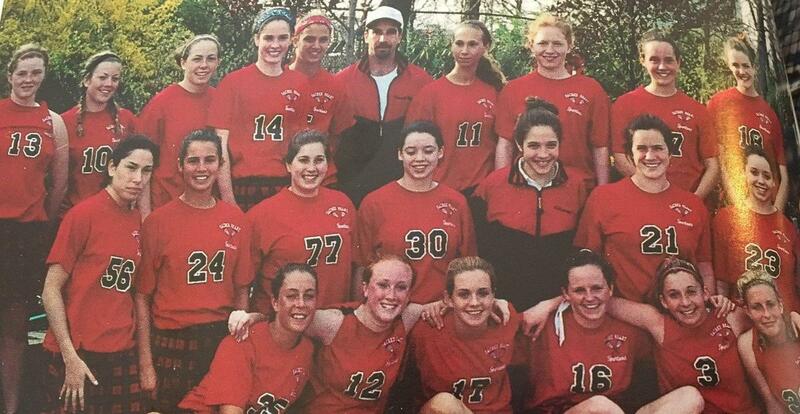 Please join us for the First Annual Sacred Heart Academy Alumnae Lacrosse Game. The game will be on Saturday, November 24 at 1 p.m. on Four Sisters Field. RSVP to Morgan Molinari O'Connor at mmoconnor@sacredheartacademyli.org. 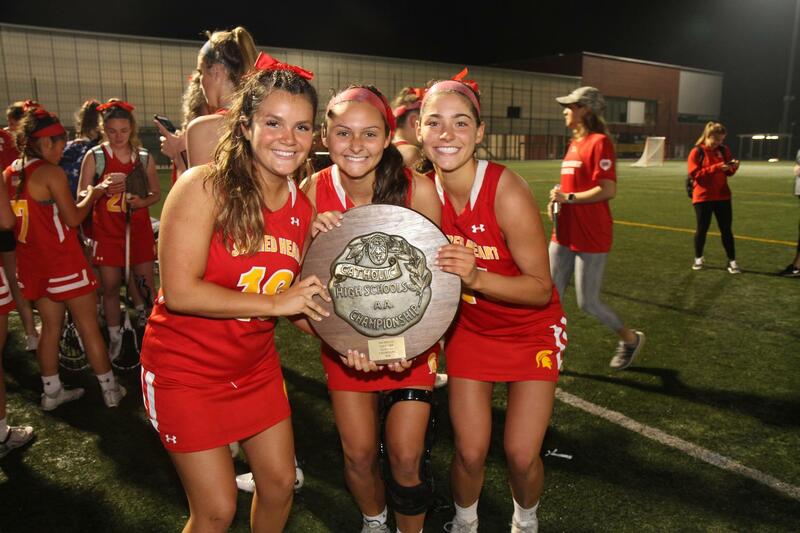 ﻿Please also consider supporting the SHA Varsity Lacrosse Team, who will be traveling to take on national competition in Washington, D.C. and Syracuse, NY. A gift of any size helps! Click here to donate.